After hosting Aakash Nihalani‘s Vantage exhibition which entered our list of 10 favorite contemporary art exhibitions of 2014, the prominent New York gallery David Zwirner will be host to a new collection of paintings made by one of the most influential painters today, Luc Tuymans. The Belgian artist was the first one to exhibit at David Zwirner when it opened two years ago, with his Allo! exhibition. 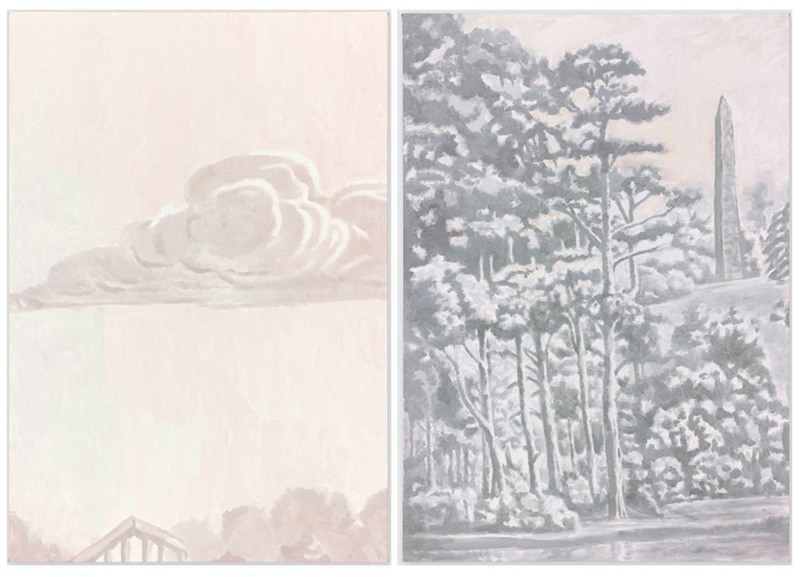 This time, Luc Tuymans is presenting a body of work entitled The Shore and it is a collection made especially for this space. 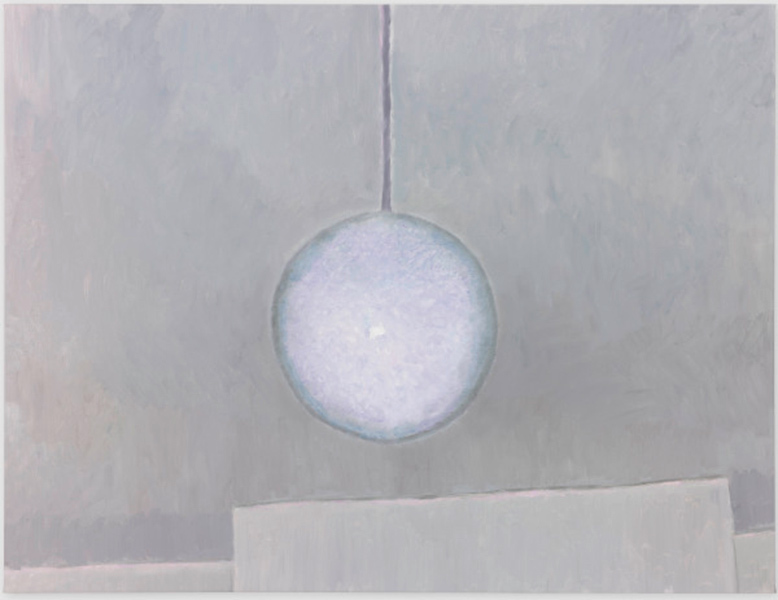 With his new work, which carries a slightly different energy than his previous pieces, Luc Tuymans continues to intrigue us, bringing back the art of painting in the focus of the public attention. 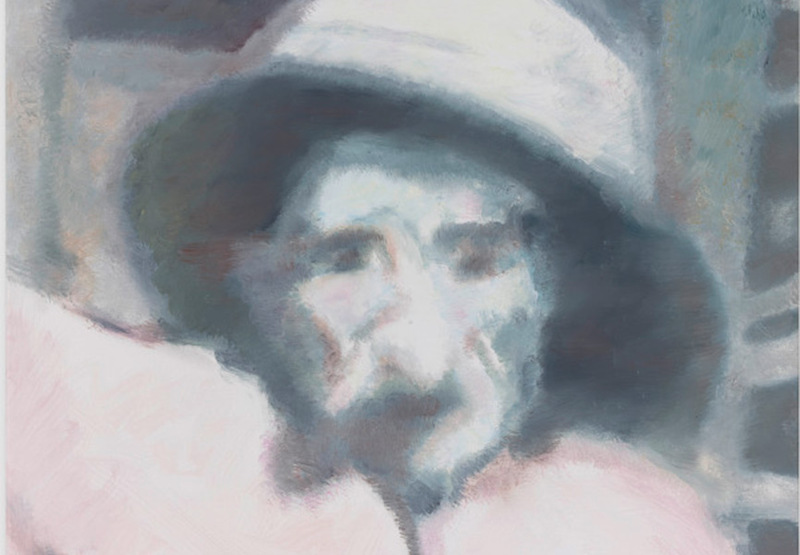 Before we enter the world of The Shore, there are few things you should know about the artistic mind of Luc Tuymans. 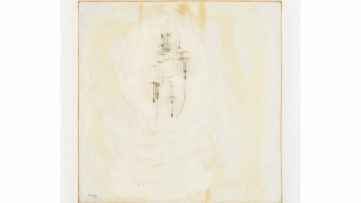 Born in 1958 in Mortsel, near, Antwerp Beligum, Tuymans was one of the first artists to be represented by David Zwirner. He is known for his exploration of very sensitive topics like the Holocaust and the tragedy of the 9/11 attacs, but also very questionable and utopian world of the Disney empire. In additon, the artist explores concepts which are quite particular, such as the history of his native Belgiam, or of more general nature, such as modern corporations. His works have been present in the halls of San Francisco Museum of Modern Art, Museum of Contemporary Art Chicago, but also some of the most prominent European venues like Centro de Arte Contemporáneo de Málaga in Spain (2011) and Haus der Kunst in Munich. Arguably, painting as a formative style of Fine Arts lost some of its momentum with the arrival of the new forms of modern expressions. Some of the painters managed to defend this ancient craft, like late Balthus (there is an ongoing exhibition at the Gagosian featuring his works). 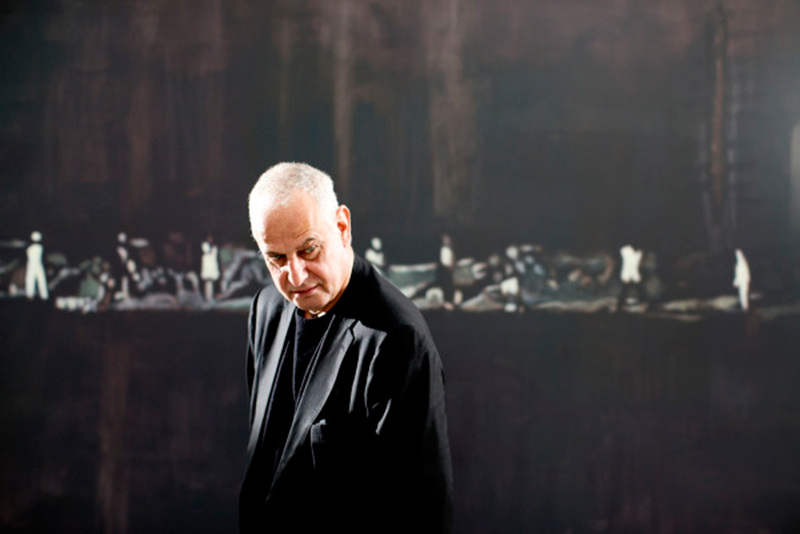 The revival began in the 90’s and 15 years later, Luc Tuymans is one of the artists still fighting the battle. 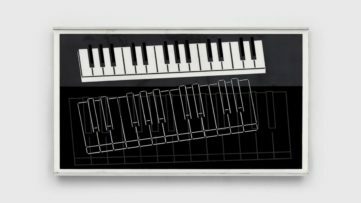 Some of his previous works were based on the pictures from magazines, drawings and television footage but his newest of work is a result of a slightly different practice. Many of his portraits evoke the same energy as one depicted in the works of Lucian Freud, for instance. 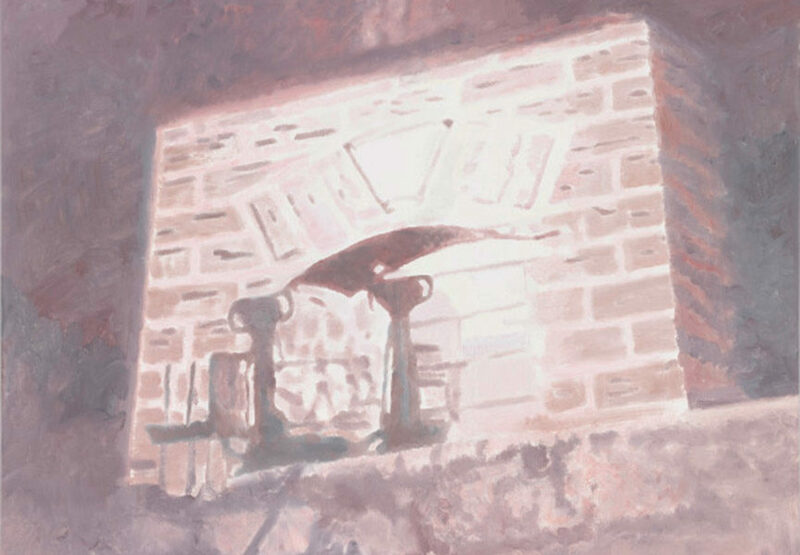 Even though he remains in the realm of considerably same aesthetics of slightly blurry and faintly colored paintings, new segments are included in his creative process, like his own iPhone photos and some of the materials retrieved from online sources. This new collection is comprised of several pieces, each of them carrying its own background story. The subtle and appealingly washed out aesthetics, similar to those of Julian Meagher can be seen in pieces like The Bedroom, The Shore, and even the portrait of the infamous Issei Sagawa. Each and every one of them carry a very dark undercurrent embedded in them, abstracting the level of reality to an even higher degree. 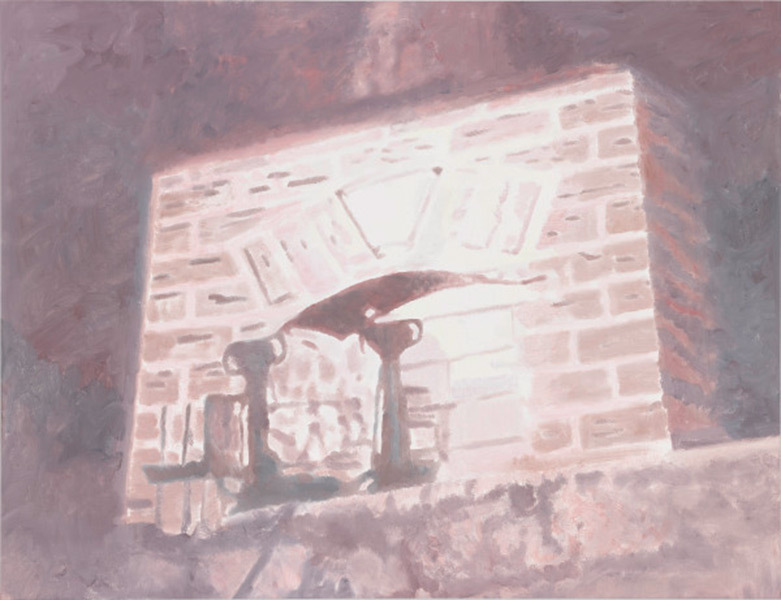 It is an unsettling depiction of the failing memory that resides in The Shore collection, which makes Tuymans’ work a deeply involving and exhausting when consumed. The Shore exhibition opens on January 30th at David Zwirner Gallery and it will run through April 2nd 2015. Want to stay tuned in with all the relevant stuff coming from the world of contemporary art? Sign up for My Widewalls today and never miss a thing! 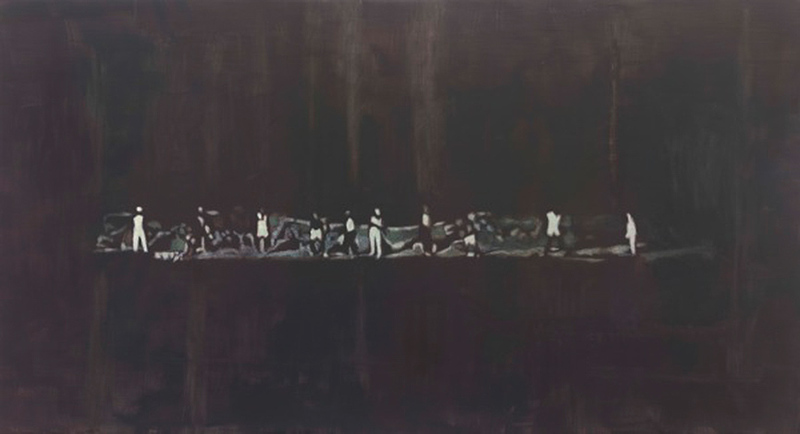 Featured Image: Luc Tuymans – Issei Sagawa, 2014. 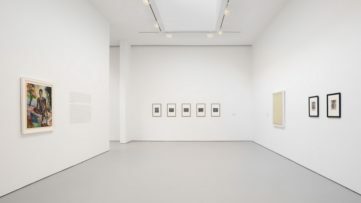 Note: All images are courtesy of David Zwirner Gallery.